Health care professionals work in a diverse society that presents both opportunities and challenges so being culturally competent is essential to their role. 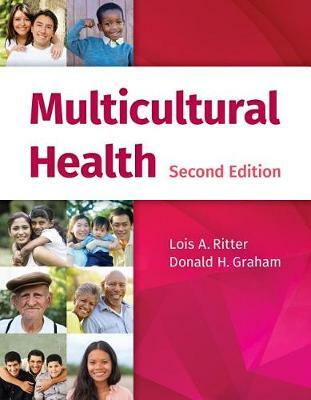 Fully updated and expanded, the Second Edition of Multicultural Health serves as a comprehensive guide for healthcare workers in any cultural community. Focusing on differences in cultural beliefs about health and illness, and models for cross-cultural health and communication, this text helps students and professionals learn effective ways to implement health promotion programs and program evaluation across cultures.